Manufactured in America by Lincoln Precision Carbide. 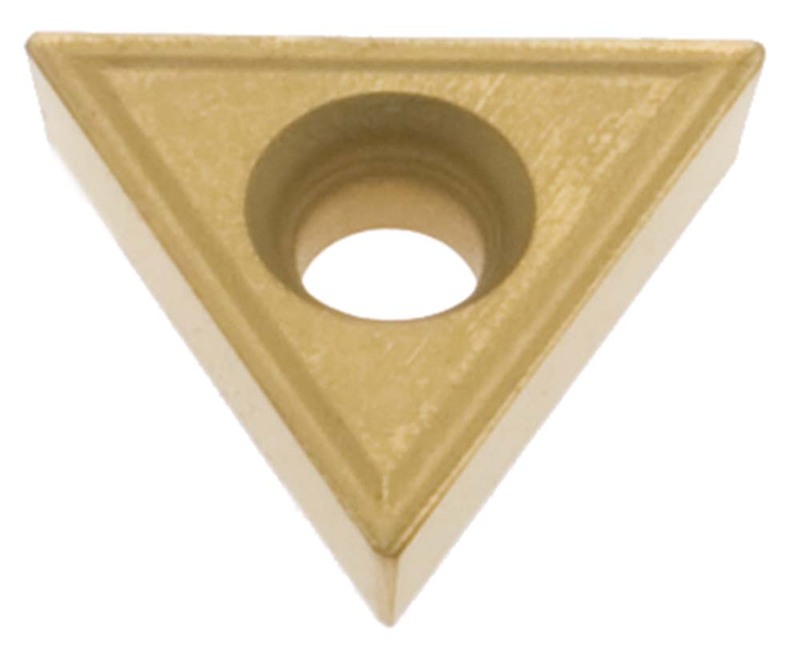 Our inserts will also suit many other Insert Cutters. Click here to shop our range of Double Ended Tool Holders. Our inserts have 3 cutting edges. Insert measures from point to point about 15.70mm. Hole size: 3.65mm there 3.25mm thick. 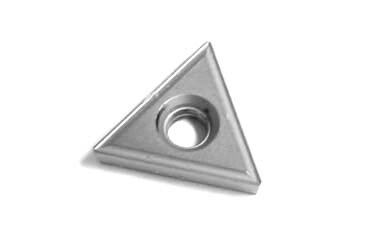 Spare Screws for holders are available for $3.50 per screw.